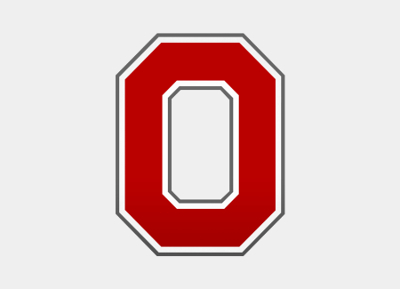 I am a software developer currently based out of Columbus, Ohio. I specialize in both front- and back-end web development. When I'm not staring at a computer screen, I enjoy rock climbing, soccer, running, biking, and cooking. 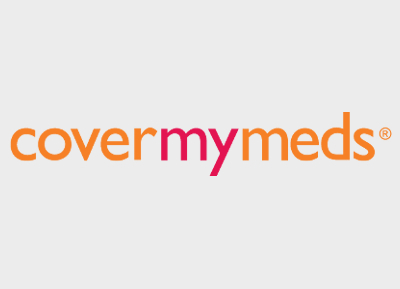 I am a Software Developer at CoverMyMeds, located in downtown Columbus, Ohio. I work on Ruby on Rails and React web apps for our Payer vertical. I was an Associate Developer at One North Interactive, located in the Chicago Loop. 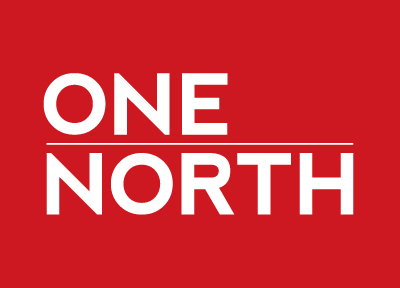 I was part of an apprenticeship program that gave me an introduction to One North and its procedures and projects. I was lucky enough to gain exposure to Sitecore, BDS (a proprietary, company-developed CMS), WordPress, KeystoneJS, and various other technologies. My responsibilities included learning as much as I could absorb, contributing to ongoing bugfixes and new features, and supporting client teams. I graduated in May 2016 with a Bachelors of Science in Computer Science & Engineering from The Ohio State University. My Computer Science degree included both a wide variety and depth of material. I took courses in software development and design, algorithms, low-level computer systems, databases, networking, machine learning, electrical engineering, robot development and design, mathematics, statistics, two project-based classes, and an intensive, client-facing capstone design and implementation class. 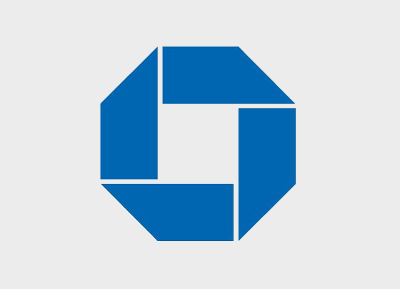 I was an Applications Developer Intern at JP Morgan Chase & Co. in Columbus, Ohio during summer 2015. During my internship, I created a release management tool to expedite the software release process for the Chase Auto Finance team. I also had several side projects that allowed me to learn and apply software security principles in order to increase application security. 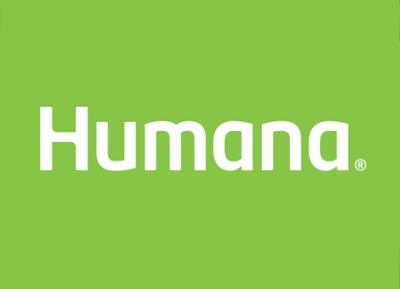 I spent Summer 2014 as an Information Technology Intern at Humana Health Insurance in Louisville, Kentucky. While at Humana, I helped design and develop an internal, responsive Sharepoint-based web portal as part of a $15 million company-wide initiative to decrease redundancy across lines of business. I also developed a QlikView data visualization application. During 2013, the summer after my freshman year of college, I worked as a Software Developer Intern for DXY Solutions in Cleveland, Ohio. I enjoyed my time there so much that I worked remotely from college as a Software Developer during parts of my sophomore and junior years of college. During my time at DXY, I worked on the company's website and on various iOS and Android apps. 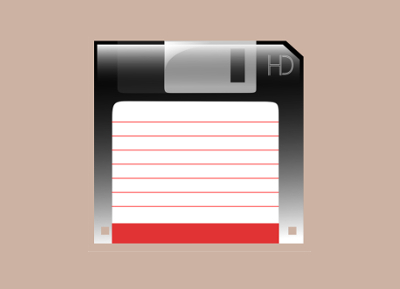 The majority of my time was spent contributing to the company's portion of the Curatescape line of iPhone and Android history tour apps. These include Cleveland Historical, Spokane Historical, Explore Champaign-Urbana, and dozens more. I am currently in a full stack web development role. 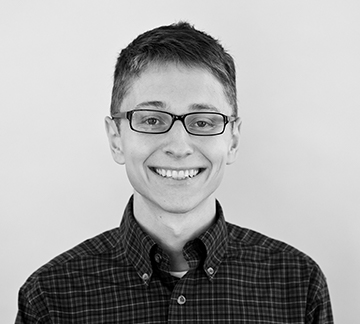 I have previous experience developing iOS and Android mobile applications and learned a lot of computer science theory and some practical applications through my Bachelors of Science in Computer Science & Engineering at The Ohio State University. I have experience with Ruby, Rails, C#, Java, Python, C, Bootstrap, jQuery, and many more programming languages, libraries and frameworks. I have taken coursework in areas as diverse as machine learning, systems programming, algorithm design and analysis, databases, networking, and parallel computing. I enjoy learning new areas of computer science and software development and I'm always up for a challenge!